Selling your home at auction in Austin and San Antonio is a growing practice throughout America, because it offers an opportunity to sell your house fast, without paying real estate agent fees, and often with a profit. However, as with all things, there can be downsides to auctioning your home rather than selling it through the traditional real estate sale process with an agent or to a real estate investment firm like Sell My Austin House. Is Auctioning Your House A Good Idea in Austin and San Antonio? If you’re looking at auctioning off your Austin and San Antonio house, keep in mind that there are several preparations that you must make before the actual auction starts. In order to actually get your house auctioned off, you must first find an auctioneer in Austin and San Antonio.There are many auctioneering companies out there today, so do your research before picking one to represent your house. One place you can start is your local phone book, a referral, or head over to the National Auctioneers Association website and do a quick search for auctioneers here in our area of TX.Look for those with plenty of experience, and even try attending an auction or two, just to get a feel for how they run things. Make sure to find out their fees that they charge for their services, as they can sometimes run quite high. In some instances they may take up to ten percent of the houses cost, greatly reducing the amount of profit that you will receive… sometimes much lower.Or heck, if you don’t want to hire an auctioneer… you can do it yourself. A good auctioneer can really help drive the price of a house up with their skill… but you can run the auction yourself as long as you’re clear about the rules of the auction with bidders, the starting bid price, whether they have to have cash and a deposit at the auction, etc. Decide which kind of auction you want to run – Absolute or Reserve?Once you feel that you’ve selected the house auctioneering company in Austin and San Antonio that’s best for you, establish which kind of auction you want it to be, absolute or reserve.In absolute auctions there is no minimum limit that your house must earn in order to be sold. This means that whatever the highest bid may be, is what you’re going to get.Reserve auctions are those that have a minimum limit, and if it doesn’t reach that limit, it doesn’t get sold. Think carefully about making a decision, and try to decide what it is that you want more. If you want to sell your house as quickly as possible in Austin and San Antonio, then doing an absolute auction is the quicker option. If not, then perhaps a reserve auction would be more in your goals. Don’t leave out any faults about the house from your auction descriptionA really important step in selling your house at auction here in Austin and San Antonio is to list all the problems that your property has. Don’t leave out any faults about your house, because if you do the buyers have a right to come after you for any flaws that you didn’t list out before the auction. Don’t go into an auction with fantasies of a bidding war erupting, leaving you with an enormous profit.Place a realistic price that you hope to earn, and don’t be too disappointed if your house sells for less than you think it’s worth. You may have an emotional attachment to the house that the people bidding on the house don’t have.Auctioning your house in Austin and San Antonio may bring in less money than a real estate sale, but it is relatively quick, and can spare you the heartache and stress of the more traditional approach. Why Are You Thinking About Auctioning Your Austin and San Antonio House Anyway? 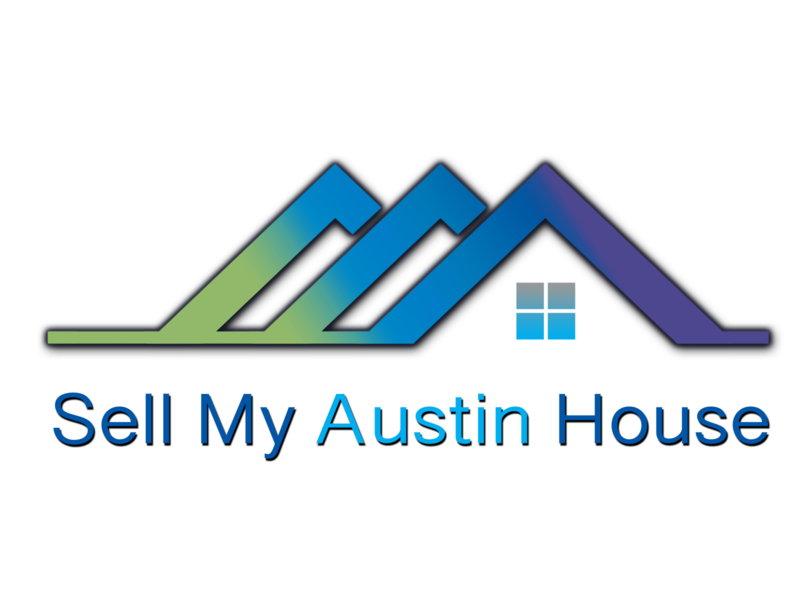 Our company, Sell My Austin House, buys Austin and San Antonio area houses. We’re not looking to list your house… we’re looking to actually buy it. You can call us anytime at (512) 766-6103 or just click the link below and fill out the form on the next page to start the process. 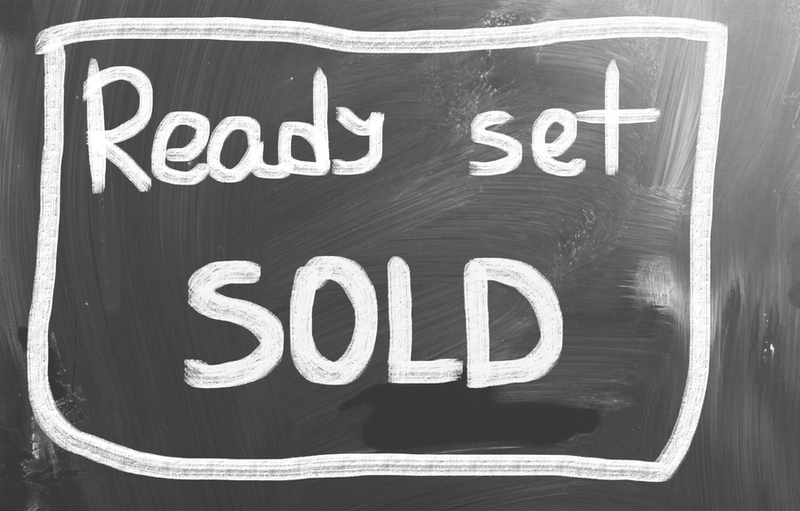 So, Is Auctioning Your House A Good Idea in Austin and San Antonio?… that’s up to you to decide. But if you want to see if working with us makes more sense first before you jump into the “auction” world… submit your info below to get started today!